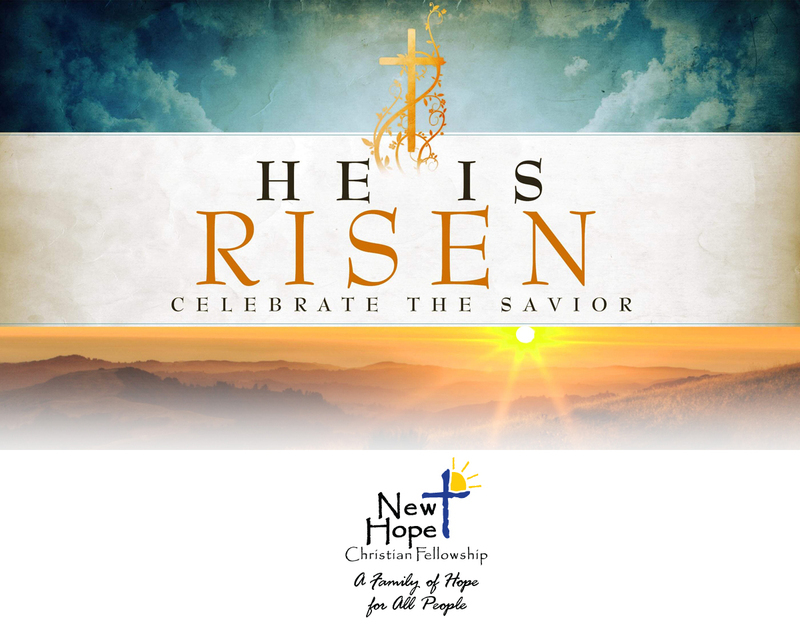 This week at New Hope: Palm Sunday, Maunday Thursday, EASTER! Hospitality – Potluck – Palm Sunday Celebration! GCI Relocation/Retirement Celeration – Everyone bring a special, finger-food snack for our invited guests! 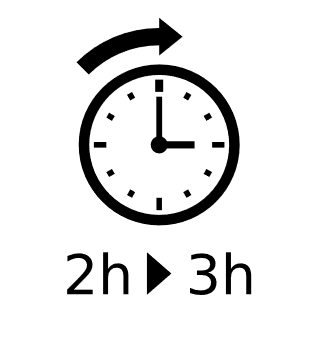 It’s Daylight Savings Time March 10th – be sure to move your clocks forward an hour so you don’t miss a minute of worship and fellowship Sunday March 11th!